Wind turbines and generators require extremely high-performance magnets to ensure efficient and maximum performance. 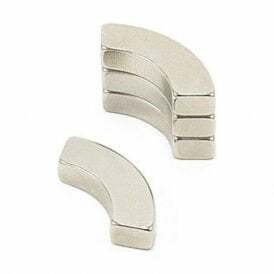 Below you will find some of our strongest Neodymium and Ferrite magnets specially designed for use within turbines and generators. In every wind turbine and generator you will find one or more incredibly strong magnets. 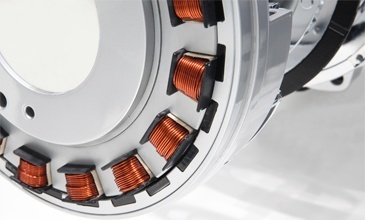 Simplified, the rotating shaft of a wind turbine is connected to one or more strong magnets, usually neodymium magnets, these magnets turn relative to an assembly of coiled wire, generating voltage in the coil. 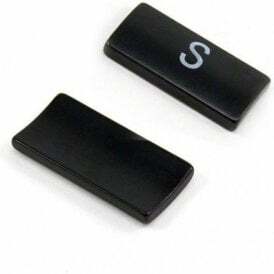 Here you will find a selection of some of the strongest magnets available to buy and specially designed for use in wind turbines and generators. 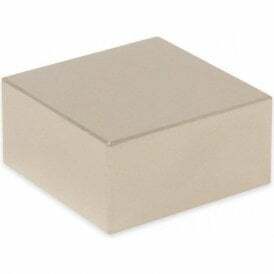 Some of these super high performance magnets are trapezoid shaped so that 12 magnets will fit onto a 300mm diameter steel disc with 10mm between each on the internal diameter.